Otokoç maintains its growth in the Turkish car rental industry under the Avis and Budget brands while continuing to make investments abroad. Otokoç Otomotiv carries out activities with Otokoç and Birmot brands in automotive retailing; Avis and Budget brands in rent-a-car services; Otokoç Insurance brand in insurance services. Besides its wide network in Turkey, Otokoç Otomotiv also provides services outside the country in Kazakhstan, Azerbaijan, Northern Iraq and Hungary, at 177 spots in total. Otokoç Otomotiv carries out sales and post sales activities of Ford, Ford Trucks and Volvo with Otokoç brand; and Fiat, Alfa Romeo, Lancia and Jeep with Birmot brand. Furthermore, the hourly rent-a-car services Zipcar provides service in more than 40 locations in İstanbul and Antalya. In 2015, in the automotive retail segment, Otokoç Otomotiv had a 32% market share in Ford sales, 31% share in Fiat sales, 36% share in Alfa Romeo, Lancia and Jeep sales, and 41% share in Volvo sales. The Company garnered an 8% share in new vehicle sales with 79 thousand units sold. In second-hand vehicle sales, the Company continued to lead corporate brands with 24 thousand cars sold. With combined new and second-hand vehicle sales totaling 103 thousand, Otokoç Otomotiv sold more vehicles than most distributor brands in Turkey. 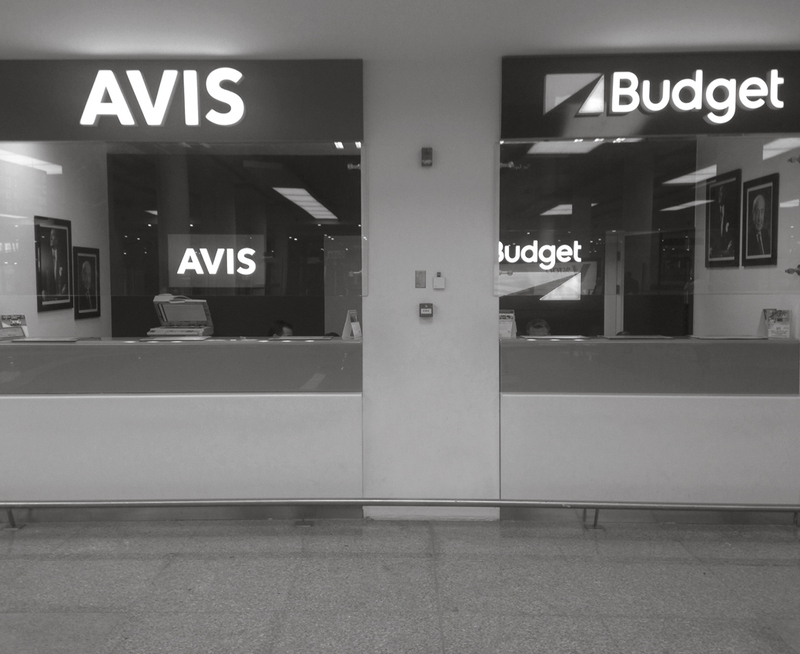 In short-term car rentals, Avis increased its turnover by 33% while Budget's turnover rose 46%. In operational leasing, the Company increased its turnover by 11% with a fleet of 23 thousand vehicles. In 2015, Otokoç Otomotiv continued to invest in Ford Trucks Plaza and inaugurated its third Ford Trucks 4S plant in Konya. The Company continued to grow under the brands Avis and Budget, expanding the Avis network to 90 offices while the number of Budget offices rose to 50. During the year, Otokoç Otomotiv ramped up its investments, especially in vehicles, by 24% to TL 1.2 billion. Launched in April 2015, Zipcar now operates in 40 locations across Istanbul, serving individuals and companies that demand short-term car rentals. 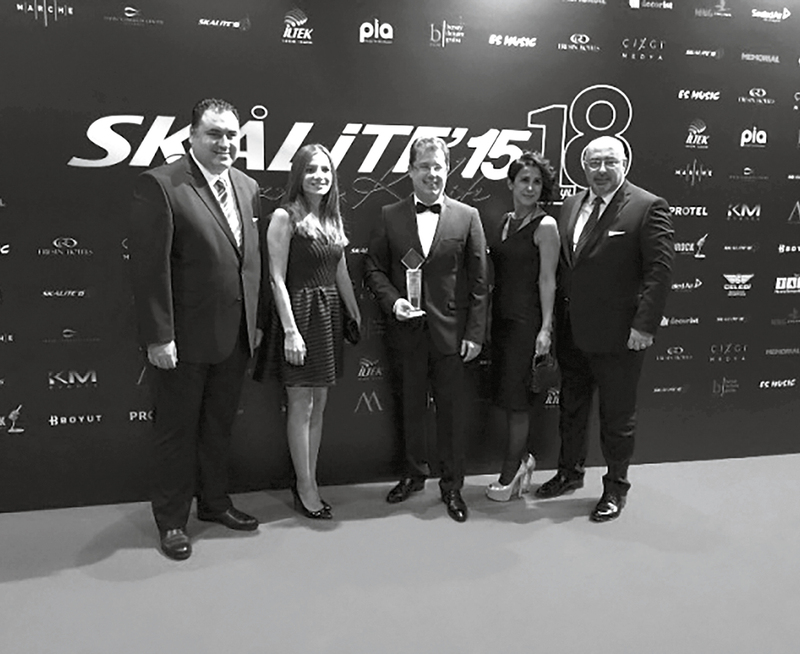 Celebrating its 41st year in 2015, Avis Turkey won the Skal International "Best Car Rental Company Award'' for the sixth time. It also placed first among 110 companies operating under ABG Group's EMEA region in terms of customer satisfaction. Budget, Turkey's most dynamic car rental brand, launched its new web site, leading to an 84% annual growth in online bookings. As such, Budget's web-site accounted for the largest share among all sales channels, including the call center and office locations. Rapidly expanding its overseas car rental operations, Otokoç Otomotiv undertook its first European investment in 2015 under the Budget brand. In 2016, the Company will conduct operations in six overseas markets: Azerbaijan, Northern Iraq, Kazakhstan, Hungary, Northern Cyprus and Georgia. Otokoç Otomotiv plans to expand its service network with new investments and renew its current facilities. The Company is restructuring its second hand vehicle operation to achieve growth. Otokoç Otomotiv targets market leadership and 31% growth in short-term rentals and 40% growth and a strong second position with the Budget brand. In 2016, the Company plans to increase its expansion in Istanbul under the Zipcar brand, thus offering the market and alternative means of transport. In addition, the Company will enter new markets in the rental car segment and run operations in different regions as part of its growth strategy. In 2015, Otokoç Otomotiv initiated efforts in Customer Relationship Management. As part of the Innovation Management Process launched in 2015 and the 360-degree Customer Experience project, the Company developed technology-oriented projects in both the automotive retail and car rental units in order to boost business process productivity and customer satisfaction.